If you are thinking of getting some Vitamin D over the cold winter months then the Canary Islands are tops. My favourite Island is Lanzarote and there is an array of art and geographical features to explore. Timinfaya National Park and Ceaser Manrique Foundation will certainly fulfil any urge for activity if you can drag yourself away from the pool. The Novel Traveller’s number one is fabulous five-star Princesa Yaiza Suite Hotel Resort – it is situated in Playa Blanca, a pretty and tranquil spot on the Canary Island of Lanzarote. The resort is privately owned and exceptionally well cared for with perfectly manicured gardens and stunning sea views looking on to Fuerteventura and Isla de Lobos. 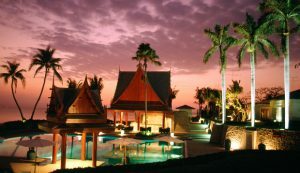 The luxurious suites, impeccable service, Kikoland kids club, Thalassotherapy spa and nine gourmet dining options make Princesa Yaiza the ideal getaway for young, old, honeymooners and families alike. It has recently launched two and five-day Special Fatigue & Stress Magnesium Cures to revitalise the body and mind. Stress depletes the body’s natural supplies of this mineral, in which 68 – 75% of the population are deficient. This results in irritability, insomnia, muscle spasms and anxiety as Magnesium is crucial to nerve function. 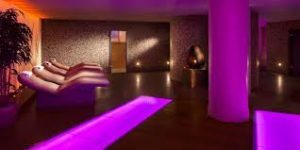 This programme includes various magnesium based treatments, including full body magnesium oil massages and hydro bath magnesium oil massages, as well as other wellness-boosting treatments such as cranial massages and algae wraps to restore magnesium levels in the body. Princesa Yaiza has recently launched a Kilómetro Cero experience that encourages guests to explore where their food comes from on a guided tour of the usually private, high welfare dairy farm “Finca De Uga”, which supplies the hotel. 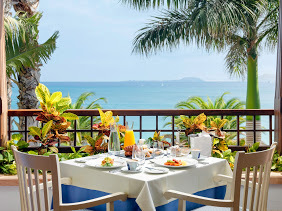 The five-star hotel will then wine and dine guests on an exquisite menu of local, higher welfare produce and traditional recipes at its award-winning, restaurant, Isla De Lobos. Back in June we covered the Il Union hotel where 40% of its staff is people with disabilities. Il Union has been an inspiration for employers and guests and you can be sure that special needs will be taken care of. 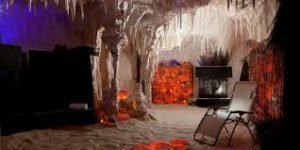 They have 22 hotels dotted around Spain so you will be sure to find one to suit you. 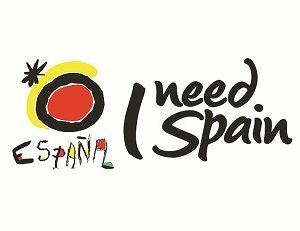 Ask your local Travel agent for help when choosing your trip to Spain as they are fully bonded and protected. 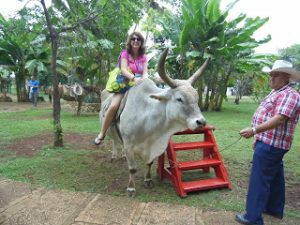 This was the year Cuba opened up to the world and flights have already commenced for US visitors. It’s going to change but nothing happens quickly on this laid back Caribbean Island so do not panic. 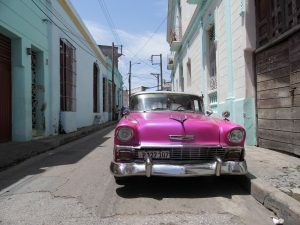 My recommendation is to spend at least two nights in Havana as there is so much to experience. 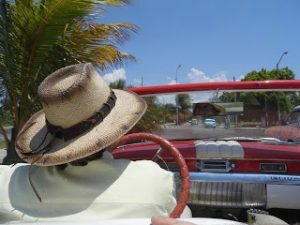 Just going for a coffee is an adventure and a taxi ride into the old town on a vintage Buick is something you will remember forever. Home to Hemingway, Salsa dancing and the Mojito makes it the perfect summer getaway. Cuba is now a stop from America and open to cruise ships which leads us to the category of best cruise. 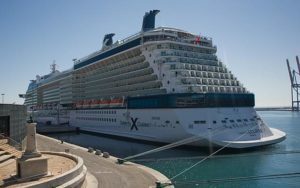 It’s hard to choose from this category as MSC and Royal Caribbean are so fantastic for young families but Celebrity Cruises is The Novel Traveller’s favourite. It will commence routes out of Ireland in 2018 and already has plans to go to adventurous hot spots like Iceland. 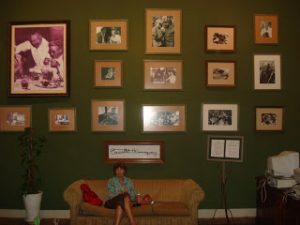 For the Caribbean though Celebrity is great for the empty nesters and those with older children. Cruising is definitely the way forward in holidays as more people search for value and luxury. If you are tempted to try it then pop in to www.cruiseholidays.ie in Abbey Street in Dublin and let the experts help you find your perfect cruise. With new direct flights from Los Angeles from Aer Lingus it’s going to be even easier to cruise down Highway One next year. 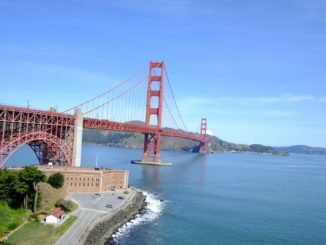 This year many took advantage of the direct flight to San Francisco and experienced the West Coast of the United States. 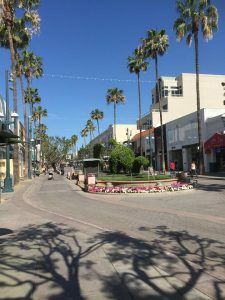 Whether you make it the beginning or end of your journey then Santa Monica is the best. 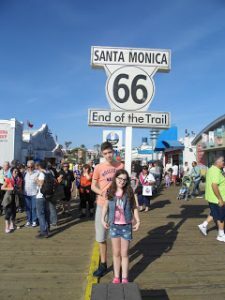 We got quite a thrill when we stood at the end of the road Route 66 sign on Santa Monica Pier. 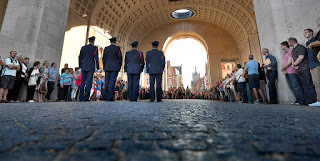 It’s great for kids and an experience everybody will cherish. 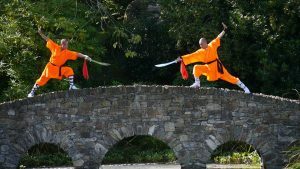 Meeting the Shaolin Monks in Monart was a highlight of the year, as they are so incredibly inspirational. This was where I had the best massage ever and as Monart is an adult only hotel it is a haven for weary sleep deprived parents. This was a terrific find and really quirky. 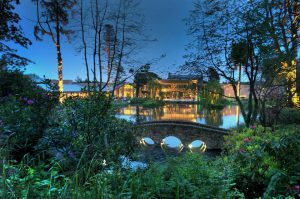 The Ice House is a member of The Blue Book which has some of the loveliest hotels on places to stay in Ireland. 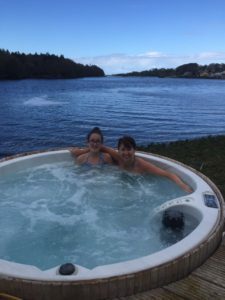 Famed for its delicious food, it was The hot tub on the deck of the river Moy that made our stay at The Ice House really memorable. Galway is great for families and on the door step of the Wild Atlantic Way. I hope you’ve enjoyed watching The Novel Traveller on TV3’s Midday this year and I want to wish Elaine Crowley the biggest congrats on her fantastic new show Elaine!